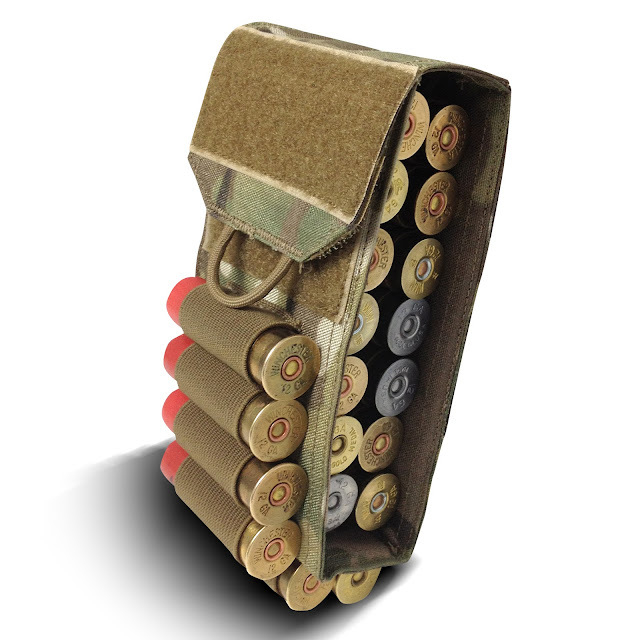 TYR Tactical have come up with a great slimline version of a Shotgun Breaching Pouch. 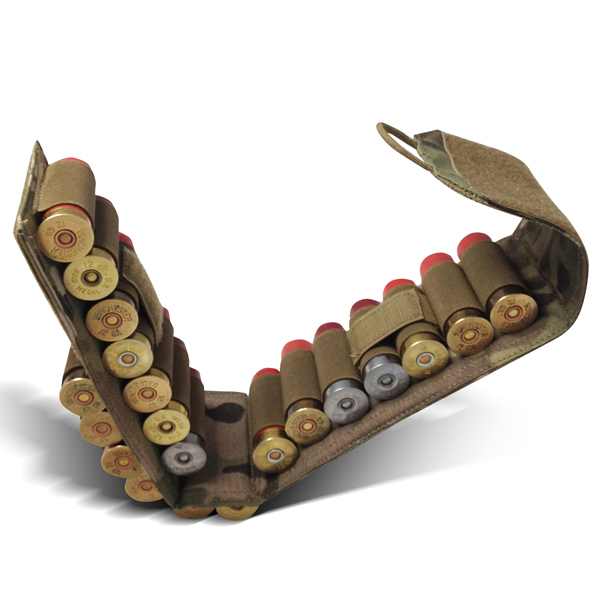 The pouch holds 14 rounds internally and 6 on the outside with elastic loop. The pouch is held shut with a hook and loop flap. The pouch flips open using a pull cord into a flat panel for quick access. The breaching pouch is now available for online order in MultiCam, Coyote, and Ranger Green at TYRTactical.com.